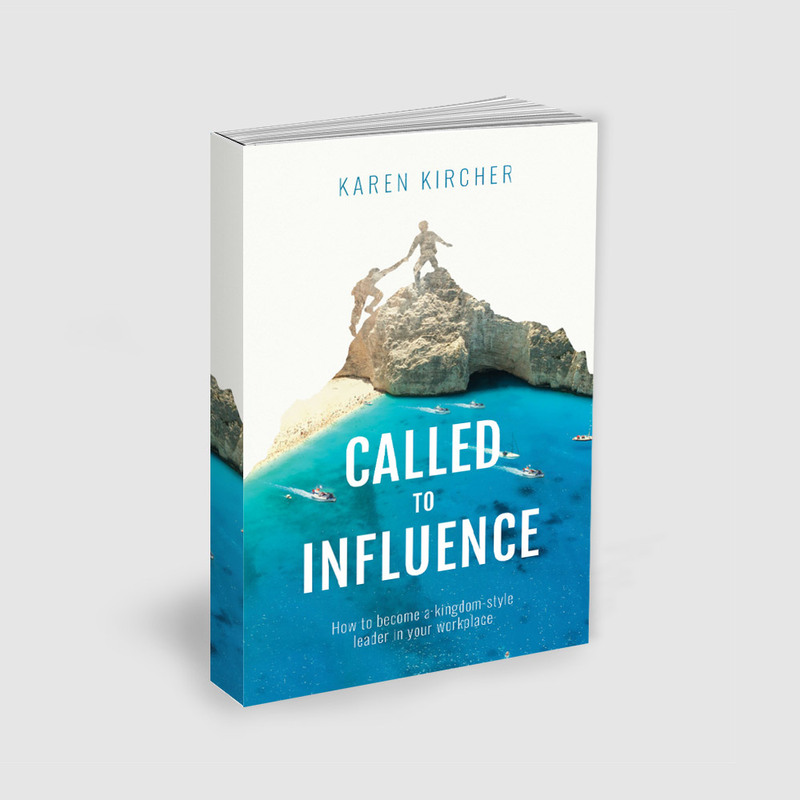 View basket “Called to Influence” has been added to your basket. 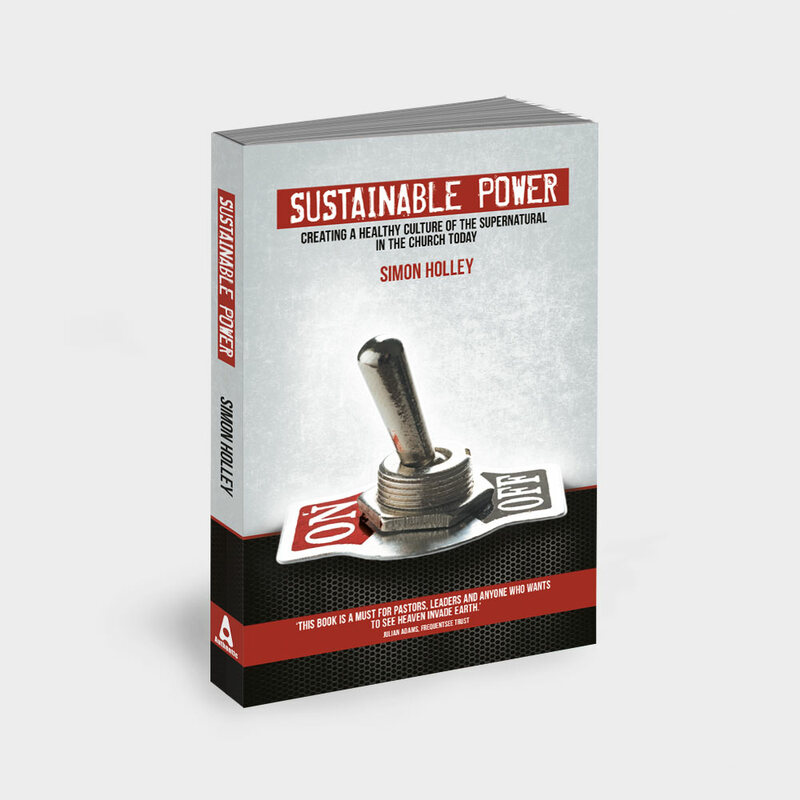 How do we raise up radical disciples that change neighbourhoods and nations? 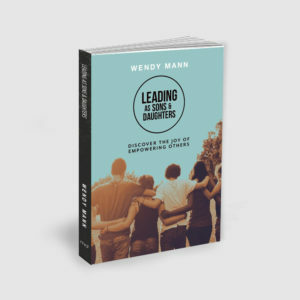 Discipleship is not the call for the few but for all who follow Jesus. 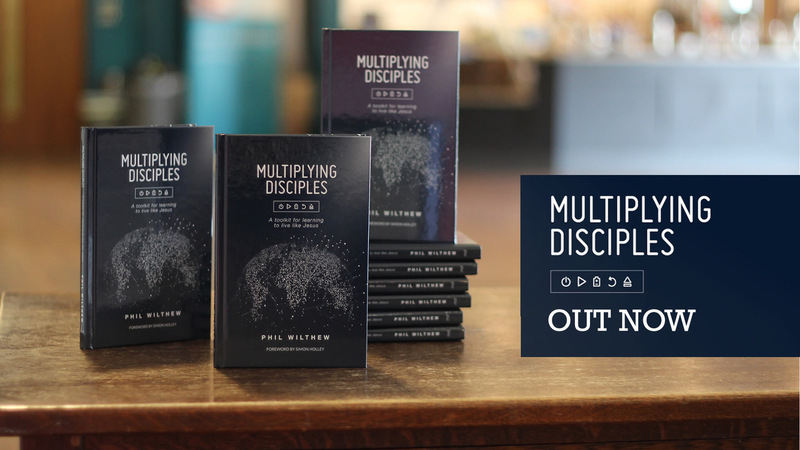 We are all called to become, and make, multiplying disciples. In Multiplying Disciples, Phil Wilthew explores the three-dimensional life of every disciple, unveiling an easily transferable toolkit for living life like Jesus. 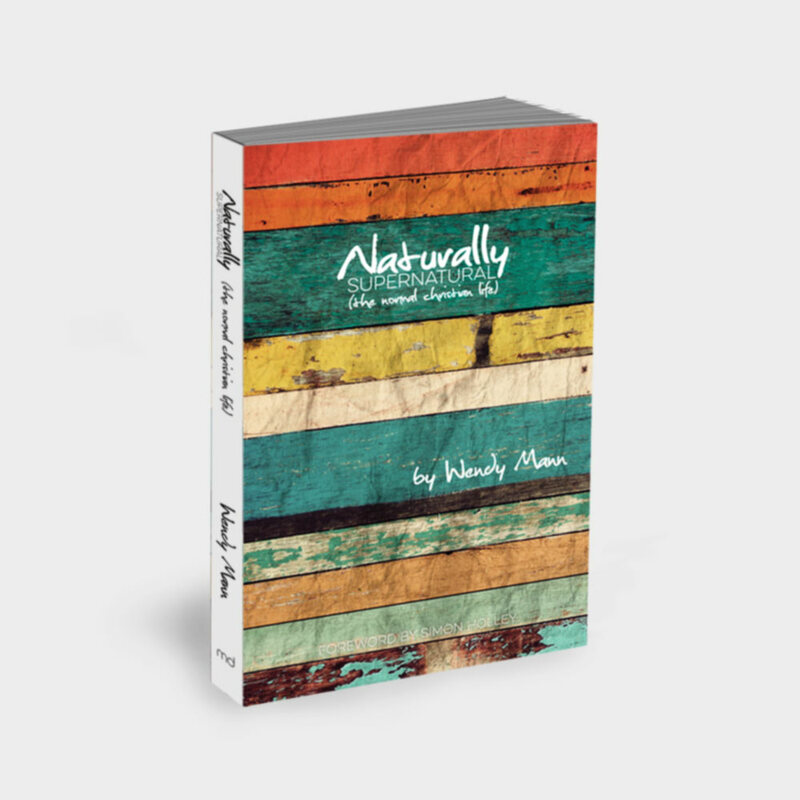 Phil considers the upward life of red-hot devotion to God, the inward life of character in community and the electrifying outward call to make a difference in the the world in Jesus’ name. 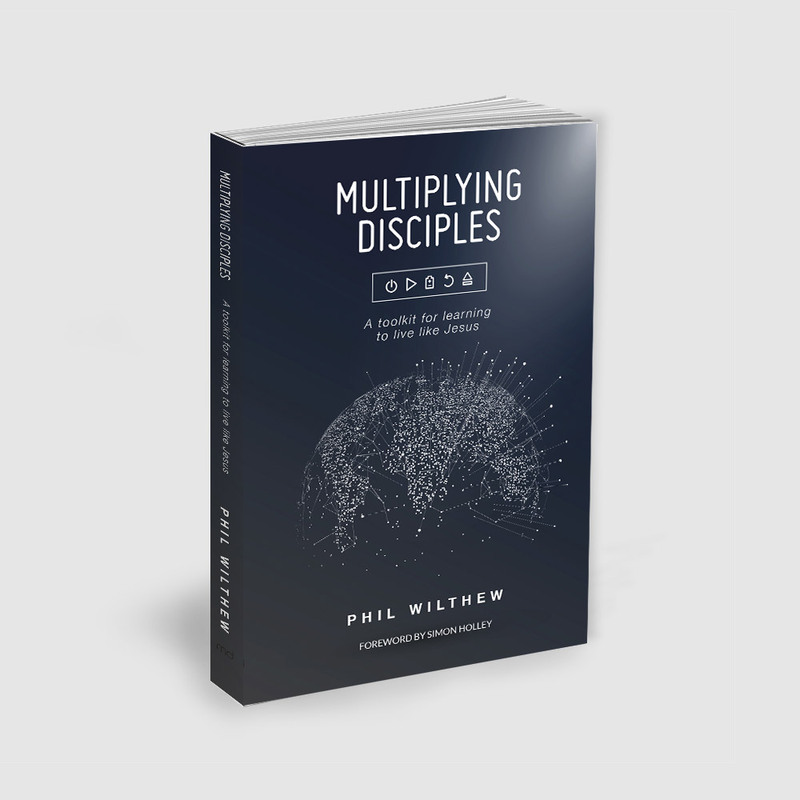 Jesus’ discipleship model has now become our mandate for multiplication, and the goal of this book is to help release radical disciple-making disciples all over the world, who can perpetuate the glory of God wherever they go, into every area of society. 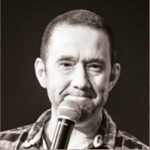 Phil Wilthew is a prophet and teacher based at King’s Arms Church in Bedford where a rediscovery of God’s Father Heart and the message of the Kingdom has led to the creation of a pioneering and radical community of believers. Phil is the author of Developing a prophetic culture and has a passion to mobilise God’s people to take their place in his purposes. Phil is married to Carole and has two children.